Here at Tru-Tech Fibreglass we can custom build your tank to suit your needs from 300 litres to 30,000 litres and more. We have under taking many different and varied tank jobs over the years and have refine our process to best meet the needs of our customers. 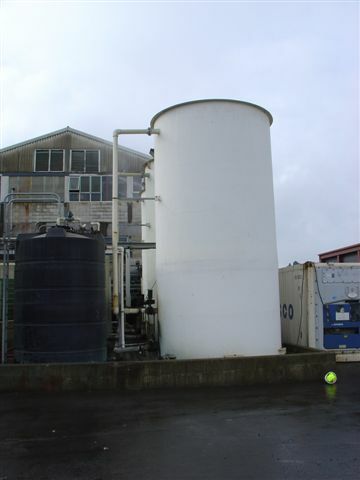 We still have the two V-shaped Paua tank moulds to those requiring them. We still have the 3600 litre 1.9m spherical tank mould. Generally we now custom build each tank to our customers requirements.